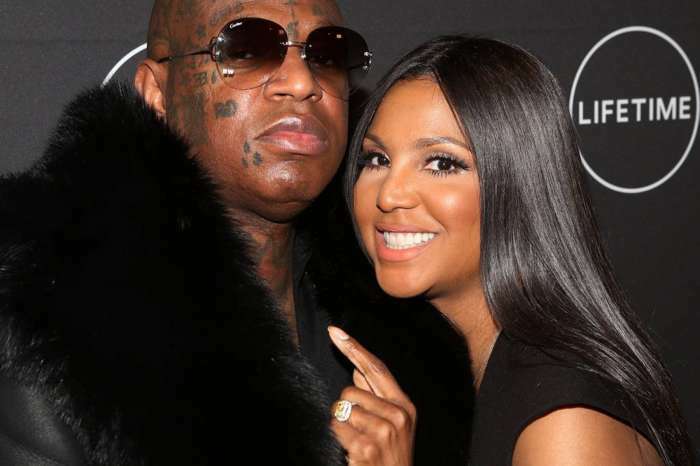 Birdman is in trouble, and Rick Ross is adding more drama by claiming that he married Toni Braxton for her money. This week, it was revealed that Birdman had some financial problems and might lose his famous Miami mansion. 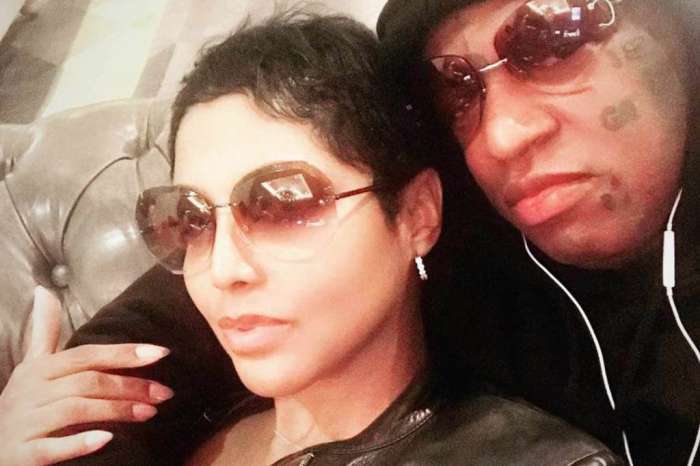 The Cash Money CEO, who has been dating Toni for a few years now, purchased the stunning Palm Island residence for $14.5 million in 2012 from Rockstar Energy CEO Russell Weiner and Scott Storch and it has been featured in numerous music videos. Documents showed that in 2015, the music mogul took out a loan of $12 million and put the mansion as collateral. 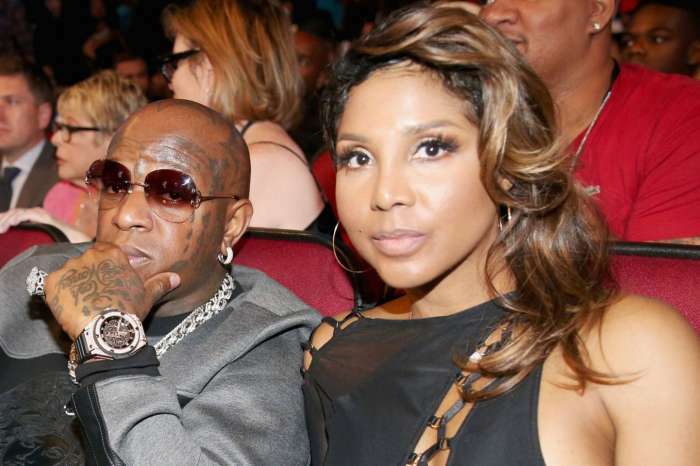 Birdman defaulted on the loan and over the summer he listed the home for $20 million. Rick Ross, who has had a long-running feud with Birdman, uploaded a lengthy video where he shared his thoughts on the matter. He said Birdman should have asked him for help and went on to brag about possibly buying the mansion to spite Birdman. A few weeks ago, Rick Ross was dragging Birdman for not paying Lil Wayne the millions that he owes him. 'Crazy Fight' That Caused Jenelle Evans And David Eason’s Secret Breakup Revealed - Find Out What The Huge Argument Was About! Rick Ross is just looking for attention. He’s nothing but a gossip boy and always keeps another man’s name in his mouth. Now he’s trying to drag Toni in on his stupidity. Shame he’s better known as a gossip than a rapper. Only way to make him shut up is to confront him with the photos and documents that prove he was a correctional officer. He always clams up when that evidence is presented. Rick Ross is nothing more than an attention h0re! He always has somebody else’s name in his mouth. No. When you marry you become one, it sees questionable considering her past financial issues. If he doesn’t have any financial issues he certainly might in the future from his “alleged” thievery.